Telefonica is a global telecommunications company based in Madrid, Spain. 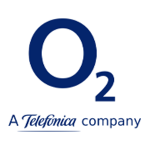 In the UK Telefonica operates through the O2 brand, one of the most recognised telecoms brands in the country. We provide a range of services with a key requirement being the support of their agile development programmes with fast cycle lite touch usability testing. In addition we provide full scale usability testing, taxonomy research and diary studies. We work closely with the O2 team and also with their agency VCCP. We have been working with DCG since 2014 on a variety of projects involving developments to product listing pages, product detail pages, checkout journey, multi-channel delivery, single page checkout and more. 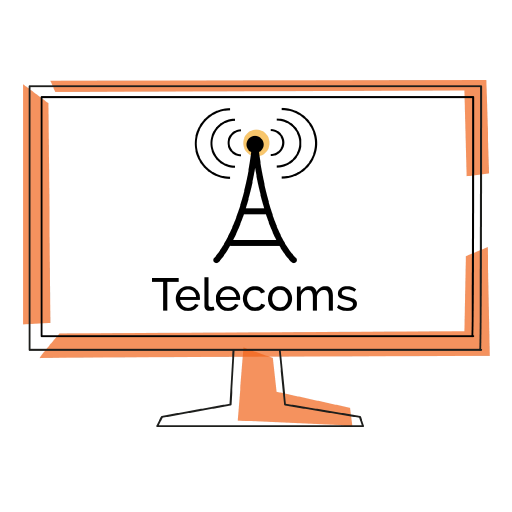 We help mainly during the development process working with prototypes and helping to make Currys.co.uk a great website for customers on mobile, tablet and desktop platforms. 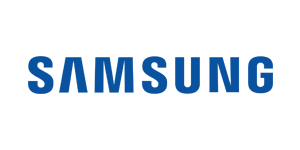 Head quartered in South Korea, Samsung is one of the World’s largest conglomerates with interests in various industries and markets. 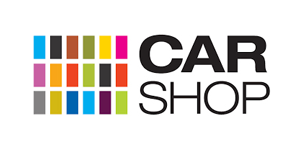 The UK team believe the website could perform better and we were invited to complete user research on the purchase journey for various consumer products such as TV and smartphone. Research focussed on the journey from homepage, via product listing and product detail page to basket and checkout. We identified a range of improvements from strategic, structure opportunities to tactical optimisation improvements. 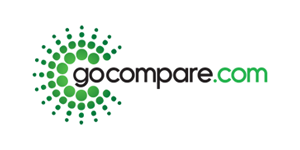 GoCompare were the first comparison website we worked with and delivered various projects on different aspects of the insurance comparison journey. The first project we worked on was carried out in the home of customers and potential customers to explore their interaction online and with their home and surroundings. Others have involved optimising processes and evaluating developing prototypes. They tell us conversion has gone up following our work but won’t let us say by how much. RBS appointed UX24/7 to the preferred supplier list to provide usability testing and UX research. 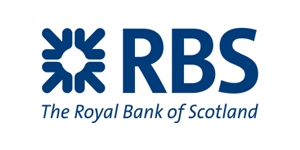 RBS was looking for an agency focused in usability testing, had full UK coverage and able to respond to short notice requirements from across RBS. Following a rigorous selection process, we received feedback that in addition to meeting the selection criteria, our unique operating model, knowledge and experience of our team in user experience research were key reasons why RBS chose UX24/7. 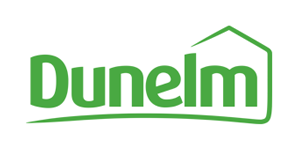 We have run multiple projects for Dunelm including usability testing of prototype designs as well as an evaluation of a new taxonomy for the mega menu on their desktop website. 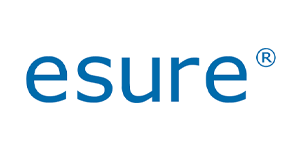 Esure is a well-known UK based brand providing home, motor and travel insurance. 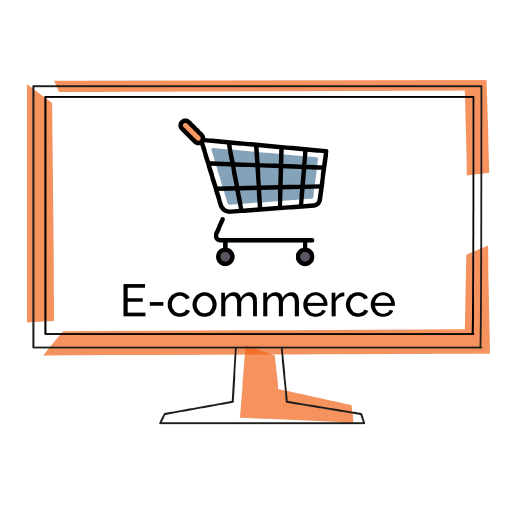 Customers are acquired both directly on the Esure website and also via comparison websites. Esure had noticed increasing mobile traffic and conversions and was about to embark on a website redesign to provide customers with a better experience. We were engaged to evaluate the acquisition journey from comparison site to landing and completing the journey on Esure for multiple insurance products. The output would provide quick wins and inform the redesign. Huobi Group is a leading fintech services provider based in Singapore and we worked with the team in Beijing, China. Huobi.pro is a multi-language, digital-currency trading platform where users can trade Litecoin (LTC), Ethereum (ETH), Bitcoin Cash (BCH), Ethereum Classic (ETC) and more. Our initial engagement was to benchmark the Huobi.pro exchange with two competitor products to provide recommendations that will enhance the performance of Huobi.pro. 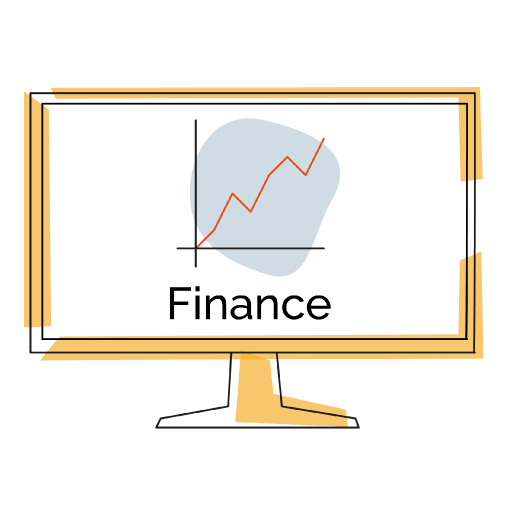 Research was completed with crypto currency traders using counterbalanced tasks on each platform. 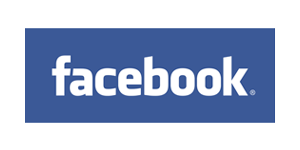 We mainly work on enterprise projects for Facebook dealing with difficult business to business requirements. We have carried out research about new propositions at the concept stage, then the prototypes once developed. We have also carried out research of an existing [help] function ahead of redesign. Our customer contacts are in the UK and US. 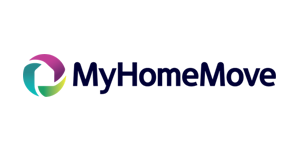 MyHomeMove is the UK’s leading provider of mover conveyancing services. Recognising that more and more people were coming to the website on mobile devices they embarked on a 12-month redesign to optimise for mobile. Our first job was to identify how potential customers searched for and identified online conveyancing lawyers to inform the redesign. We then provided usability testing at each stage of development from lo-fi prototype to fully built website. The result was an 80% increase in mobile conversion. 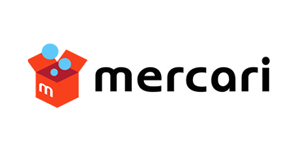 We evaluated the new Mercari proposition for the UK market. This involved competitor comparison and both mobile and desktop platforms. There was also the use a of development version to test some new ideas and concepts. 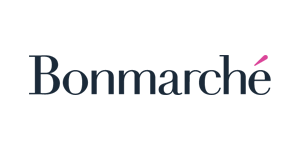 Working with Bonmarché, has involved delivering various research projects on the live website, with a view toward redesign, and on the developing prototypes ahead of launch. We also provided Google Analytics analysis and consultancy using the insight to influence optimisation projects involving both the inhouse team and also our UX expert review and research services. Bonmarché’s customers tend to be female and from the older age groups and for many they have not been using digital products for very long. 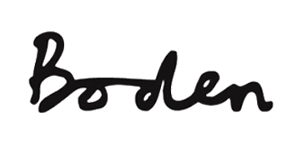 We have a close working relationship with the team at Boden and have worked on a variety of projects in various geographies. 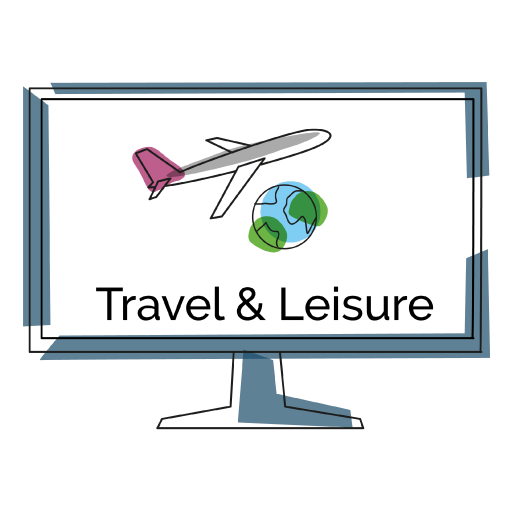 This has included multiple rounds of agile usability testing in Berlin, Germany, localisation research in Sydney, Australia and in both Beijing and Shanghai in China. Outputs from the research have included issues and recommendations for usability and localisation issues as whether as deeper contextual insight about shopping behaviours and preferences plus comparison with other international providers. 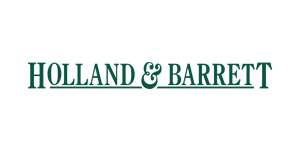 We have provided multiple rounds of usability testing to various prototype developments of the Holland and Barrett website on mobile, tablet and desktop platforms. 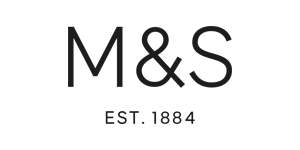 Marks & Spencer is a household-name in the UK that has been around for generations both on the high street, shopping centres and of course online. Outside of the UK M&S has a strong following from the ex-pat community and a growing native customer base in various markets. Our role was to provide recommendations for improved localisation to support both existing and potential US customers on mobile and desktop platforms by delivering user research in New York. 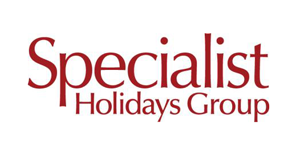 Specialist Holidays Group, part of TUI, was established in 2010 and contains a number of holidays brands. We have had the pleasure of working across the group on various research types including usability testing and focus groups. 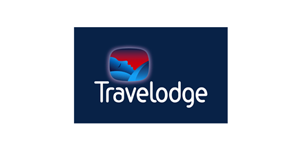 We delivered an evaluation of the Travelodge app ahead of redesign. This project involved both consumer and business users and looked at the user journey design and was to identify opportunities and issues ahead of a redesign. 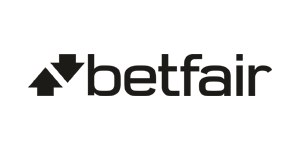 We have provided usability testing services for Betfair for international projects primarily in the United States on both the East and West Coast. 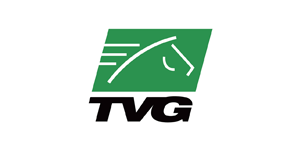 We have provided usability testing services for TVG on mobile and desktop and both prototype and live websites and apps on both the East and West Coast of North America. 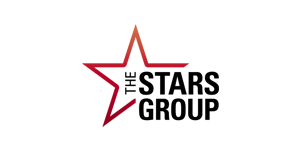 Stars Group owns popular gaming brands including PokerStars, PokerStars Casino and BetStars. We were asked to evaluate a prototype for a new Poker Lobby app, developed on iOS and Android platforms, in the Russian market. The research location selected was Moscow and we briefed the project in the UK, handling all the translation and briefing our Accredited Practitioner in Moscow. The output was a detailed usability evaluation report delivered in English together with picture in picture session videos with English translation. Everest home improvements is the UK’s best known provider of windows, doors and conservatories and encourages potential customers to “fit the best, fit Everest”. They have a genuine focus on user experience and ensuring that their customers interactions, whether on or offline, are in keeping with their market leading brand. 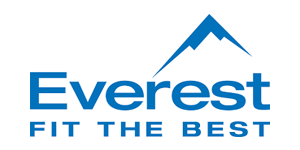 We have a long standing relationship with Everest providing optimisation usability testing and true intent studies for the live website and prototype evaluations to support them when developing new ideas. 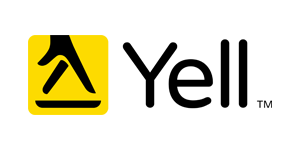 Yell is one of Britain’s most recognised brands having delivered the Yellow Pages to doorsteps nationwide for many years. Recently, Yell has had to change significantly, and is constantly evolving its digital proposition to compete with an array of new entrants. Part of our role has been to provide insight about the changing behaviours of consumers in relation to finding local service providers. We also evaluate developing website and app prototypes to ensure they deliver the level of customer experience demanded by Yell. Oxfam is a charitable organisation founded more than 70 years ago during the Second World War. They have used digital channels in various ways since becoming the first UK charity to have a bespoke online shop, and in 2013 they extended their digital strategy to encompass supporter engagement. 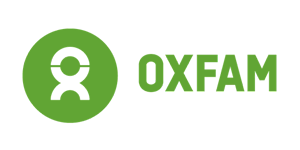 With limited funds and a strong desire to deliver an excellent user experience, Oxfam turned to us to complete an expert review of the community platform. We provided benchmark scoring together with actionable recommendations for improvement. 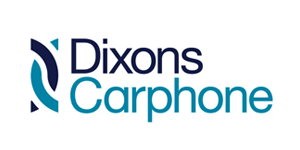 Carshop commissioned us to carry out a Usability Evaluation of their live website. They came to us on a limited time and budget and so instead of delivering a report we workshop’d the findings with them at the end of the day which proved to be very effective. We carried out one day of testing in London with 6 people on mobile and desktop. 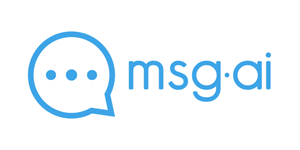 msg.ai is a leading enterprise conversational artificial intelligence company based in California. msg.ai enable organisation to develop one-to-one at every touch point in the customer journey and one of the ways of doing this is with AI chatbots. We were asked to evaluate a prototype AI chatbot in the UK and Mexican markets to provide feedback about performance against governance criteria and suggestions for improving localisation. We trained the AI and gathered insight using an adapted expert review methodology.